americana-r-us has no other items for sale. This will ship UPS Ground Service w/Insurance .Shipping charges are determined by weight and buyer location. Item to ship upon receipt of payment. Tracking number supplied upon Item shipping out. Thank You for your purchase. 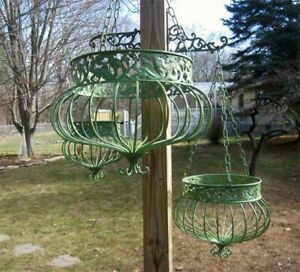 We purchased these hanging planters because we saw some just like them at Disneyland, we were pleasantly surprised when they arrived to see that they were an exact match. These are high quality planters, well made and in my opinion a great deal at 3 for 89.99 so we ended up getting 2 sets and are loving it. I can report that they look great full of flowers and when on display you will be the only one within miles that has these cool pieces... Bottom line...well made, good looking, the sizes are right and you're crazy not to buy some. These are heavy, sturdy, large and look just like the pictures. 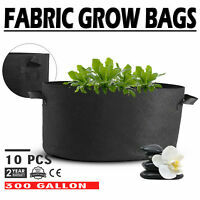 Great hanging pots at a good price.